The Shroud of Turin is not just some piece of medieval forgery, but an unbelievable piece of history pointing to the Truth of Jesus of Nazareth. 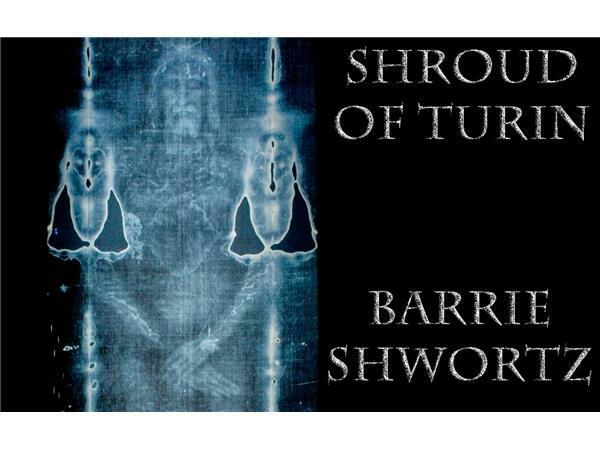 Join with world leading expert on the Shroud of Turin, Barrie Schwortz. The scientific evidence will blow you away!! !